Young designer Saloni Bermechaa��s latest blends festive and chic. 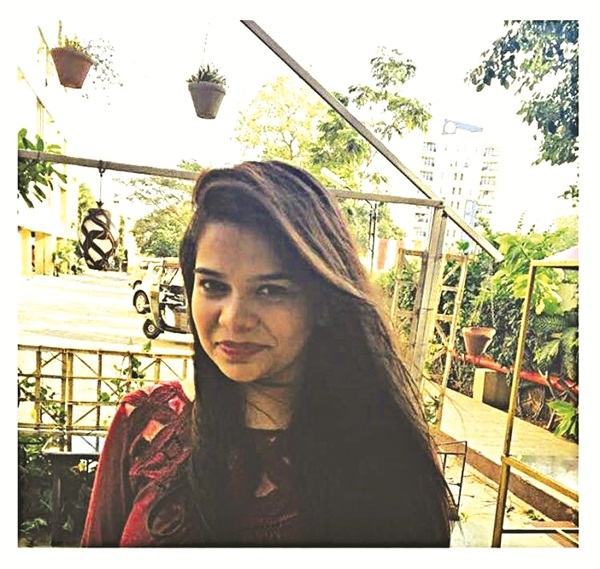 Twenty-three-year-old Saloni Bermecha is the latest to join the coterie of young designers in the city with her eponymous line of prA?t and bespoke womena��s and kidswear. 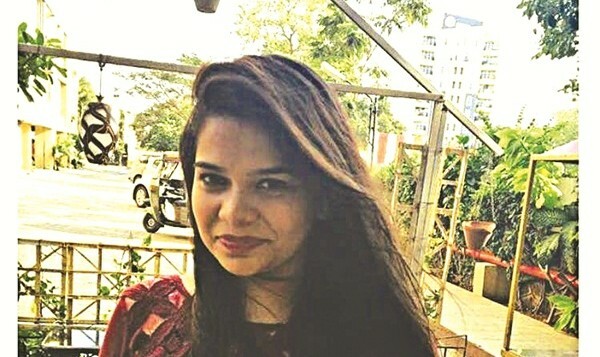 Launched online in November, on her own e-commerce site, The Blush Box, she promoted her designs via social media and local bloggers (including Sushmita Agarwal, Charuta Yadav and Sudeshna). a�?I have been working on a lot of dainty, feminine looks using flowing fabrics like silk, lycra and net in pastel hues with bright accents. The idea is to create lovely flares and drapes and to layer with sheers,a�? says the fashion design graduate (Pearl Academy, Chennai). Expect trendy evening wear, both modern and ethnic, such as tops, skirts, palazzos, lehengas with crop tops, kurtas and saris. We like her transparent net sari in white with a sequinned border paired with a printed halter blouse and petticoat. a�?Ita��s important to follow the latest trendsa��they do influence my designs to a certain degree. But ita��s also important to me that I have to want to wear each piece,a�? says Bermecha. With a team of karigars and tailors at her workshop in Kilpauk, she says, a�?Our stone and metal embellishment is popular. We also do custom block printing and tie-and-dye work.a�? For her kidswear (frocks, tops and trousers), she chooses funky prints like cupcakes and ice creams. a�?Like Mumbai brand Quirk Box, one can make an impact with a great print on a simple outfit,a�? says the designer, who has also styled local TV personalities Keerthi Suresh and Kaavya.